“BRIDGING THE GAP ANNUAL FUND” WE’RE HALF WAY TO OUR GOAL OF $55,000! WE RELY ON DONATIONS FROM GOOD PEOPLE LIKE YOU. CLICK HERE TO READ MORE AND DONATE TODAY! 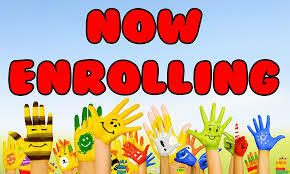 NOW ENROLLING K-12TH GRADE FOR THE 2019-2020 SCHOOL YEAR. CALL US TO SCHEDULE A PRIVATE TOUR! “BRIDGE THE GAP CAPITAL CAMPAIGN” HELP US PAY OFF OUR HIGH SCHOOL BUILDING AND CONTINUE TO GROW. 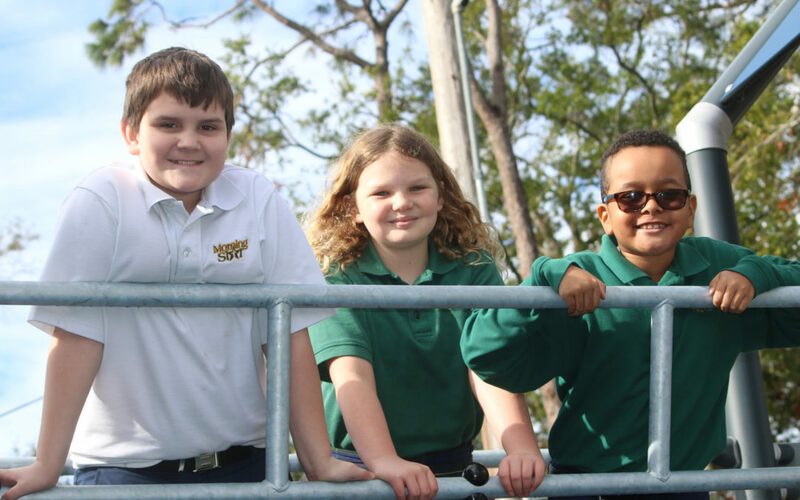 WE’RE “BUILDING A BRIGHTER FUTURE” FOR OUR STUDENTS!